4k00:10Open refrigerator filled with food. hd00:06hand throws ice cubes in an empty glass standing on a white table against a decanter with water and two lemons. Beautiful still life of soft drinks. hd00:48Step by step. Preparing traditional lemonade with fresh sliced lemons and mint. hd00:09Step by step. 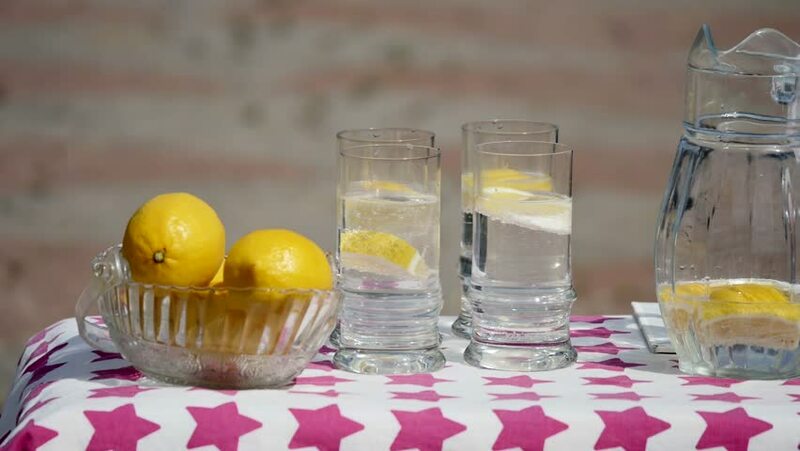 Pouring traditional fresh lemonade in glasses. 4k00:13Vintage Christmas ornaments in bowls and boxes sliding over 4K. Camera dolly slide over shiny white table with decorations in focus and blurred lights in background.